Kelly Burleson has been teaching science all over the world since 2003. With stops in New York City, Texas, and South Carolina, she got the opportunity of a lifetime in 2015 to move with her husband and two children to Malaysia and teach Chemistry and AP Chemistry at an international school. Her goal is to provide students with the resources and instruction they need to be successful in science, even when they don’t consider themselves to be strong science students. She works hard to combine rigor and fun and create an environment where students are challenged and encouraged. 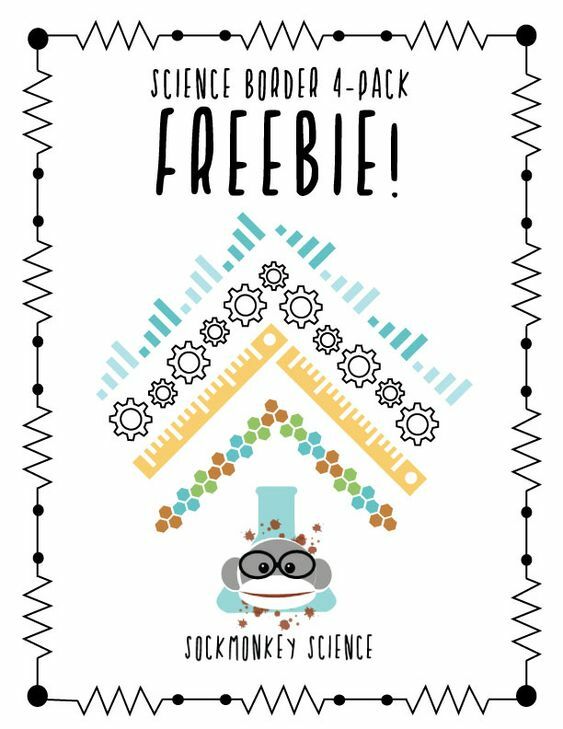 Visit her store My Science Toolbox on TPT. Jessica Noffsinger has been an educator for 15 years and has spent the past five years teaching science and engineering at the STEM Magnet Lab School in the Adams 12 Five Star School District. She currently teaches 8th grade Science and Engineering. Creating learning experiences that are engaging and thought provoking is Jessica’s specialty. Students in her classroom have engaged in several problem-based learning activities that have challenged students to use their understanding of scientific concepts to solve problems, ranging from replacing fluorescent lights in the classroom to landing 40,000 kilograms of cargo on Mars. Jessica also sponsors a variety of extracurricular activities and serves on numerous school and district committees. Read more about Jess. 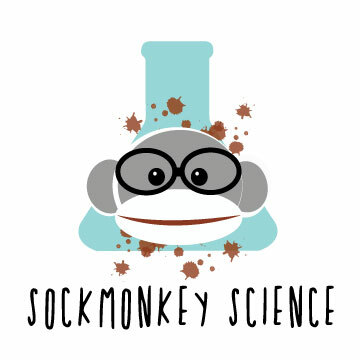 Email me at sockmonkeyscience@gmail.com or fill out the contact form to get in touch!